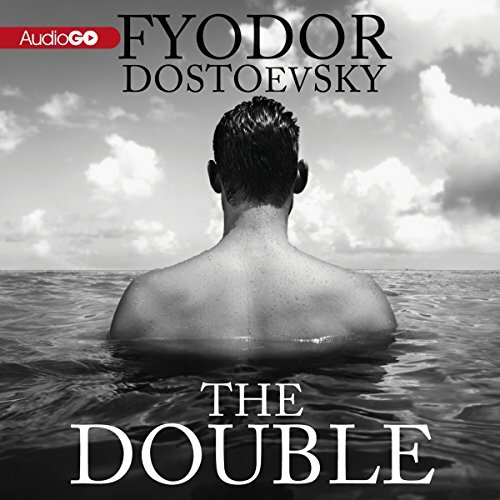 First published in 1846, Fyodor Dostoyevsky's novella The Double is a classic doppelganger story and the second major work published by the author. 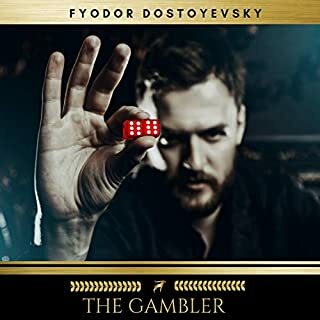 It is the story of Yakov Petrovich Golyadkin, a government clerk who believes that a fellow clerk has taken over his identity and is determined to bring about his ruin. 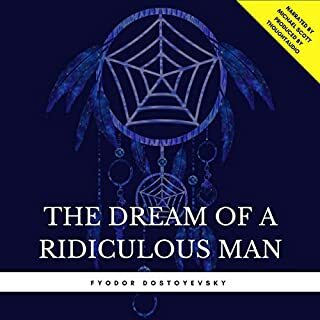 Considered the most Gogolesque of Dostoyevsky's works, the novella brilliantly depicts Golyadkin's descent into madness in a way that is hauntingly poetic. The Double illustrates Dostoyevsky's uncanny ability at capturing the complexity of human emotion, especially the darker side of the human psyche. 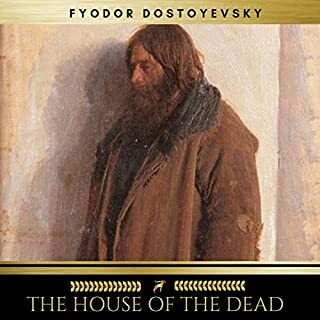 Dostoevsky's 'The Double' is one of those novellas/novels where I REALLY wish I could have read it in the original Russian. 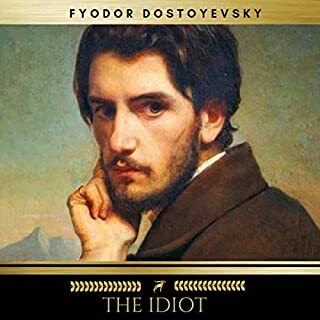 His Gogol-inspired novella plays with language, poetry, puns and double entendres are hard to translate adequately (go with Pevear and Volokhonsky for the poetry and avoid Constance Garnett). While patterns still do emerge in translations, they are fragmented and seem often like poor reflections of what the original must be. 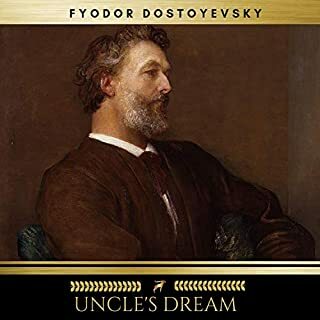 After reading this short, early piece of Dostoevsky it is nice to start recognizing its influence on other authors and their work. 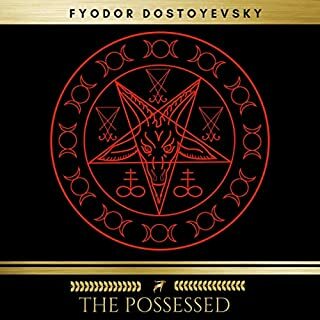 I finished reading 'the Double' and immediately started seeing how Dostoevsky fits and flips right into the whole bizarre family tree of madness literature. Dostoevsky's double/doppelgänger/unreliable narrator idea inspired a whole fugue of Nabokov novels ('Despair', 'Pale Fire', etc), entire Kafkaesque worlds, Solaris, the Riplad, etc.